As I was reading this volume, I had to reign myself in and slow down and process the material. It was hard to put the book down. It in part reads like an academic text, and in part like a spiritual manual. The textbook part is objective, honest, and critical. 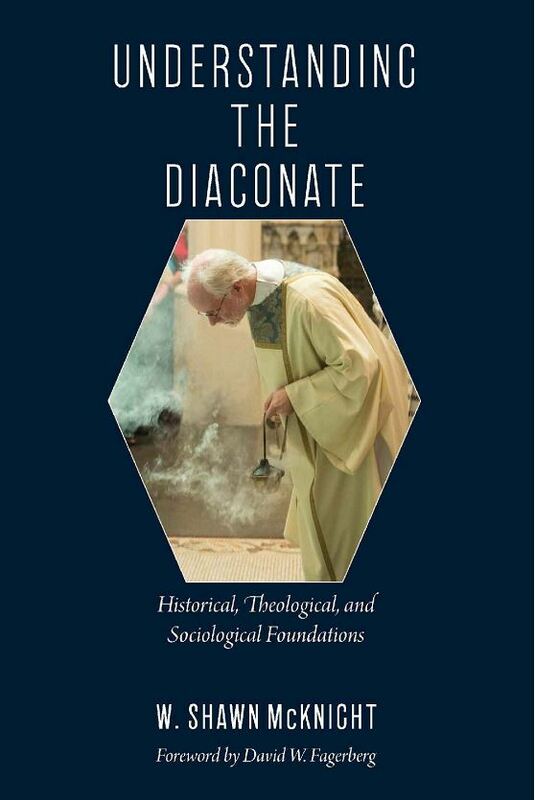 Critical in the sense of a true and complete look at the Diaconate in history, as it is today, and what it could grow to become. But the book is also infused with faith and hope. Hope that the diaconate can grow and flourish not just in numbers, but in substance, in fulfilling the role envisioned. And part of that growth will only come about because of books like this that flesh out what the role of deacons should be, what it should not be, and help to fill the knowledge gap in regard to both of those. The focus in this book is the charism of the deacon. What it is meant to be. Bishop McKnight also examines what it often becomes. The emphasis is on the deacon as social intermediary. The bridge between clergy the people and bishops. And between the church and those in need. Reading this book as someone who has been discerning the diaconate and put off applying because of family issues. This book provides encouragement, and clarification. It Is very academic, and yet remains accessible. The writing is such that you just want to keep reading. And in fact, I was greatly disappointed upon finishing it to not find any other book by Archbishop McKnight available to pursue. But that being said, I will likely return to this volume and reread it in another year or so. I recommend this book to all deacons, to grow in your knowledge, understand, practice and charism of your ordination. For those discerning the diaconate I have not come across a better resource. For Bishops, priests, and other religious this book will be an excellent read, not just to highlight what deacons are called to be, but what they are not. And for the rest of the lay faithful it will give you a clear understanding of Deacons, Priests, and Bishops, their roles, their relationships to each other and their relationships to us. It is an excellent read and I give it a solid 5/5 stars recommendation. For all reviews and articles about the Diaconate click here.